Come as you are and feel at home at CEFC. 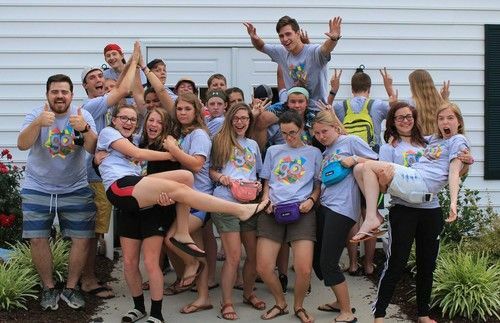 This is a place where you can grow in your faith and love for others.  We offer practical teaching from the Bible and are passionate about serving in our community and around the globe. 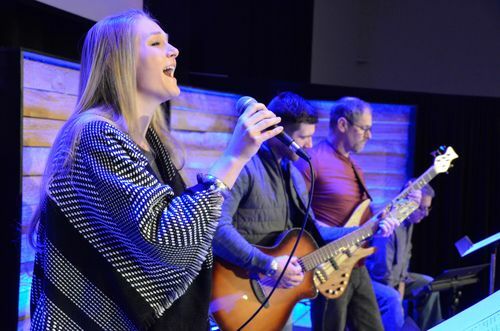 Each of our services offers contemporary, live worship and a relevant, inspiring message filled with God’s truth and hope. We look forward to meeting you this Sunday. Make sure you stop by our Welcome Center in the front Lobby, where members of our Guest Services team are eager to welcome you and answer any questions you have. We recommend arriving 15 minutes early to account for parking and finding a seat. If you have kids, please allow for extra time to get them signed in to Kids Cove. 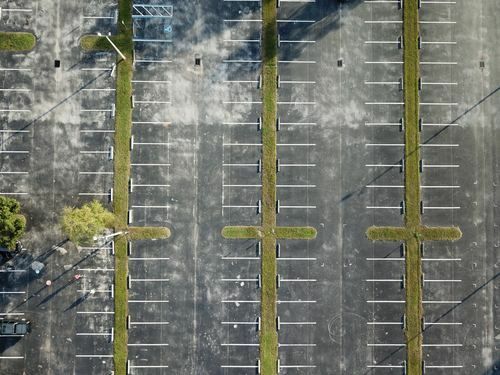 Parking lots are located in the front and back of the church. There are designated spaces for those with special needs as well as visitors. We also offer a shuttle service on Sunday mornings for off-site parking . Worship services last about one hour and 10 minutes. We start by singing three to four songs. Then the speaker gives the message. If you want to see our message style, check out our current series. Kids Cove is uniquely designed for infants through grade 6. 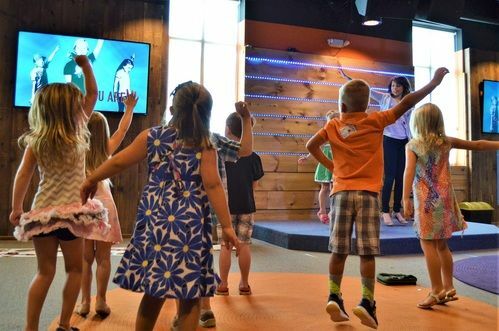 Kids will experience and learn God's truth on their level through singing, interactive stories, videos, and small group time. 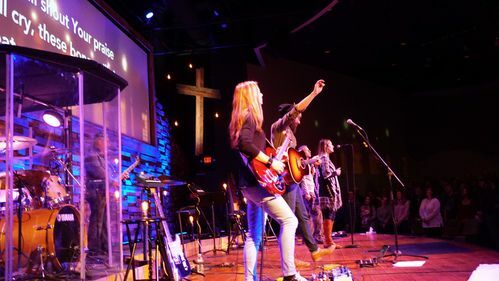 Our Student Ministry is designed for grades 7-12 and allows students to be a part of an engaging environment where they will be challenged to grow closer to Jesus through relevant teaching, connecting with other students, and small groups. To help make room in our parking lot for visitors and those who have difficulty walking, off-site parking is available on Sunday mornings.  Our shuttle bus will pick you up, drop you off at CEFC’s front entrance, and return you to your car after each service. 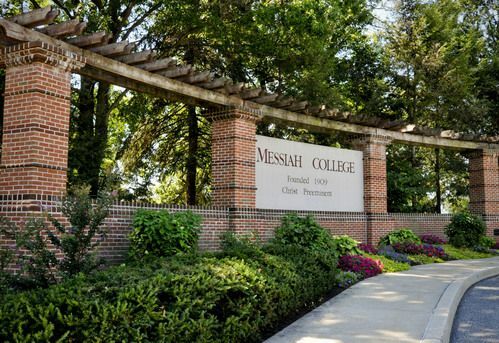 During the school year, CEFC provides transportation to our 10:45 AM service for students attending Messiah College. Our vehicles are clearly marked with CEFC signage.